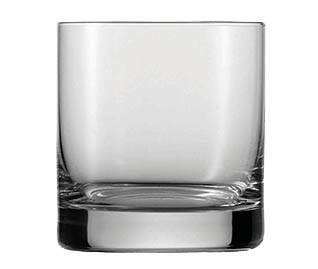 When it comes to serving whiskey, it’s important to have the right barware. 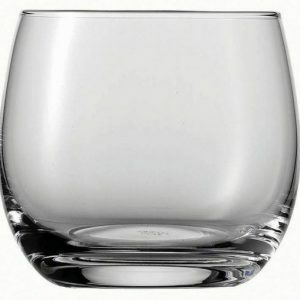 You not only need whiskey glasses in the proper shapes but also in the right size and heft so they’re pleasant to hold as you savor a fine whiskey. 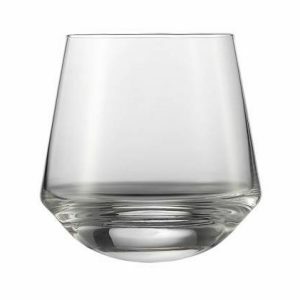 Plum Street Pottery offers a variety of whiskey glasses from manufacturers such as Schott Zwiesel and Orrefors that give you an elegant way to serve and enjoy your favorite whiskeys — on the rocks or off. 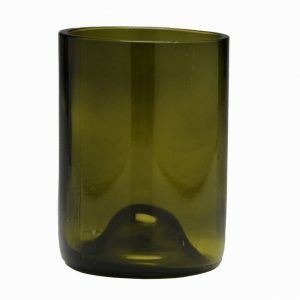 We carry whiskey shot glasses in different shapes and sizes, as well as hi-ball glasses, Double Old Fashioned (DOF) glasses, and crystal glasses made for serving whiskey or juice. 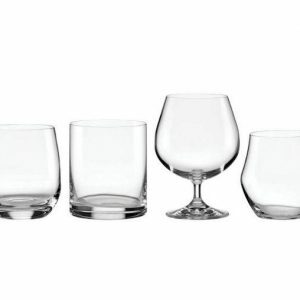 To complete the look, we also have cut-glass whiskey decanters to show off the beauty of your favorite Irish whiskey or single-malt Scotch. 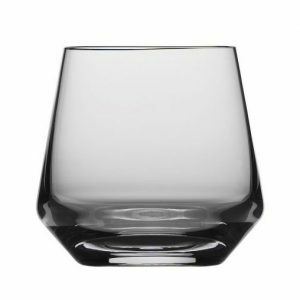 Delight your guests and add to your own enjoyment of your favorite after dinner drinks with beautiful barware from Plum Street Pottery. 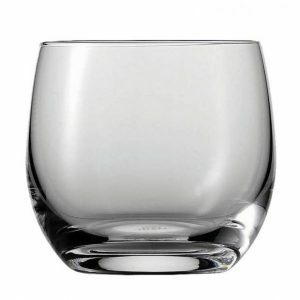 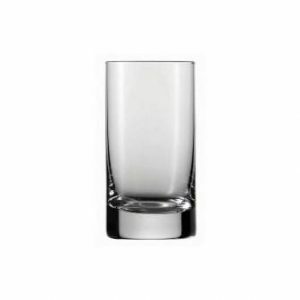 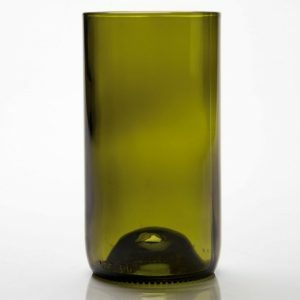 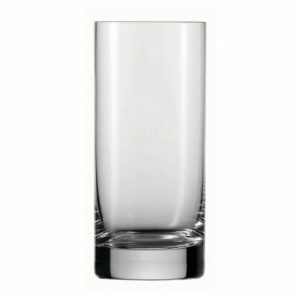 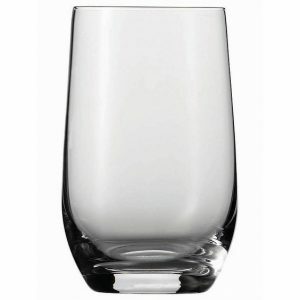 Browse our whiskey glass selection and order today!